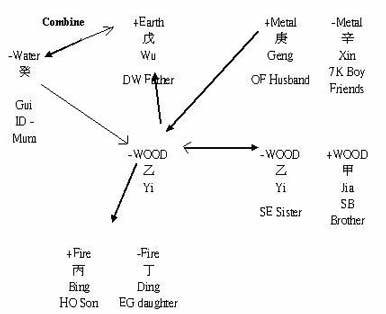 10 Gods Bazi analysis family members relationship. Analyzing the Ten 10 Gods in Bazi chart, a Chinese Bazi expert can see a lots of information about the Four Pillars Natal Chart. The Ten 10 Gods in Bazi Four Pillars of Destiny are not only giving indication about the luck cycle, fame, wealth (increase, decrease), career (promotion, demotion), but also show the relationship with the family members and friends. Using 10 Gods Bazi analysis techniques, a lot of information can be reviewed from a Bazi four pillars of destiny chart. Before I go into details explanation, you need to know what a Day Master or DM is in a four Pillars chart. DM is the day when you were born. There are 10 Heavenly Stems. The reason is that there are Five Elements by Yin and Yang. The DM must be one of the Stems. Now start thinking as variables. The DM is yourself regardless what element it is. An element same as the DM is called, depending on the Yin & Yang, Self-element or Sibling-elements. Self-elements or Sibling-elements are brothers, sisiter, friends. I use SE for Self-elements and SB Sibling-elements. Direct Resource is the Mother to Male DM. If the Direct Resource do not present in the Natal chart, Indirect Resource is used. 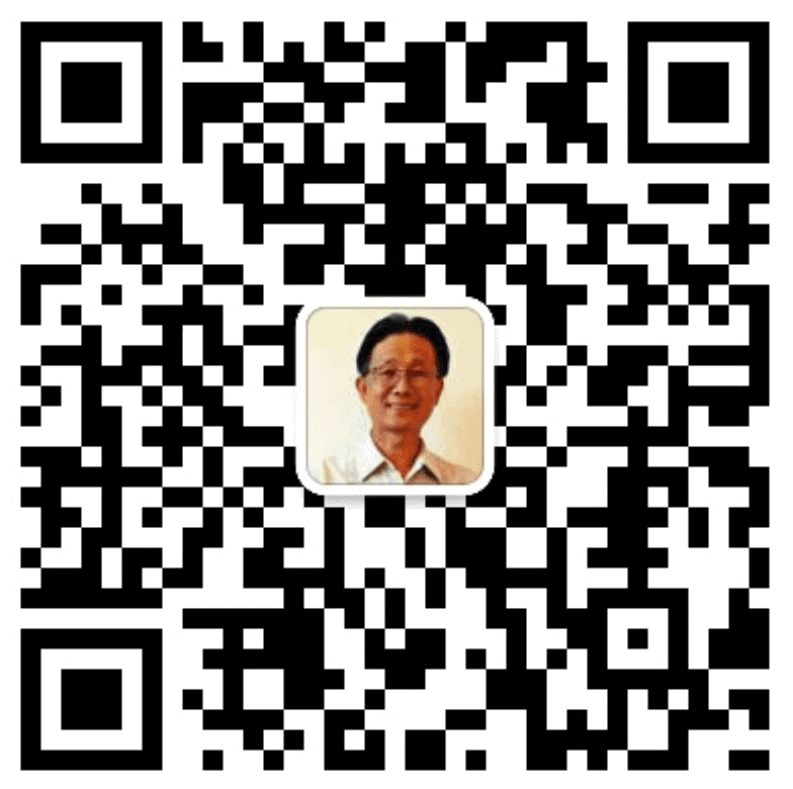 I use DR for Direct Resource and ID for Indirect Resourse. An element drains the DM is called, depending on the Yin & Yang, Hurting Officer or Eatting God. Hurting Officer and Eattting Gods are the children to a Female DM. I use HO for Hurting Officer and EG for Eating God. An element controls by the DM is called, depending on the Yin & Yang, Direct Wealth or Indirect Wealth. Indirect Wealth is the Father of the DM. I use IW for Indirect Wealth and DW for Direct Wealth. An element conquers the DM is called, depending on the Yin & Yang, Officer or 7 Killings. Officer and 7 Killings are the children to a Male DM. Officer and 7 Killings are the Husband or Boy friend to the Female DM. I use OF for Officer and 7K for 7 Killings. Always remember this 10 Gods bazi analysis order: IR / DR –> SE / SB –> HO / EG — > IW / DW –> OF / 7K –> IR / DR. In Four Pillars Chinese Astrology jargons. The Dir / Ind Resources and Self-element, Sibling-element are called Self Gangs. Here is a picture to demonstrate the above. A picture is worth a thousand words. Here is a Yin Yi Wood female. Using 10 Gods bazi analysis her family members relationship. You can click to read a bit more 10 Gods Bazi analysis using this link.